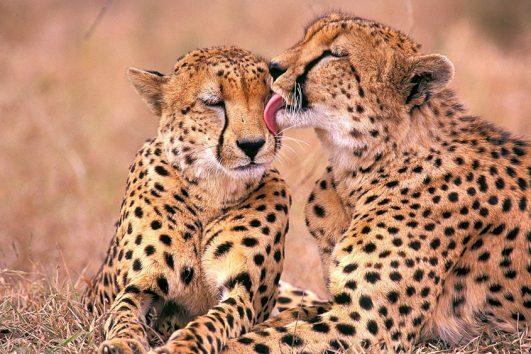 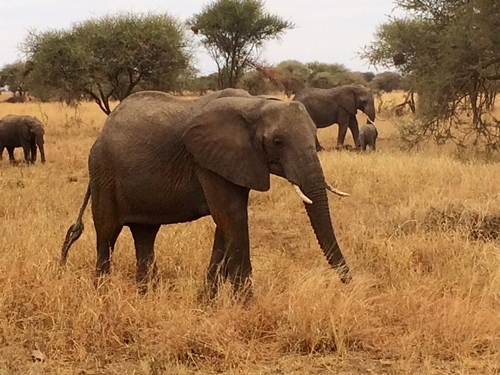 10 Days of wildlife safari in Tanzania and Beach Vacation in Zanzibar at special offer. 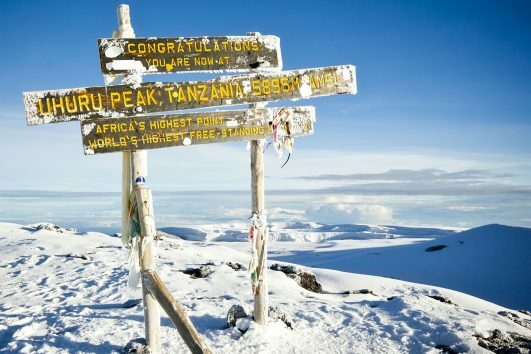 Combining Mount Kilimanjaro trek with a safari tour in the Northern Tanzania Safari Circuit, and perhaps add on a beach extension at Zanzibar is what this package is all about. 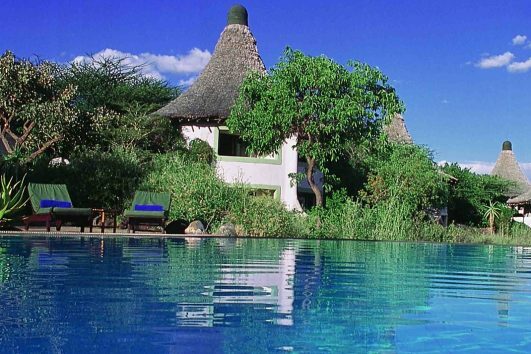 Our 14 days honeymoon safari in Tanzania and Zanzibar beach is arguably the best way to spend your memorable honeymoon trip. 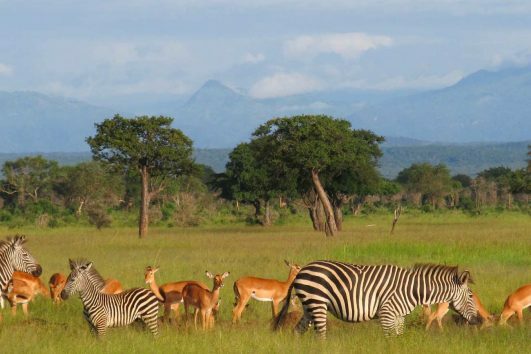 We offer this short 2 day safari from Dar es Salaam to Mikumi National Park to cater for not only the foreign traveler that doesn’t have much of time but the would like to have a glimpse of a Tanzanian safari but also for the Residents of Dar es Salaam who wish to make an escape out of the bustling city to a cooler and quieter place while enjoying nature and all what it has to offer! 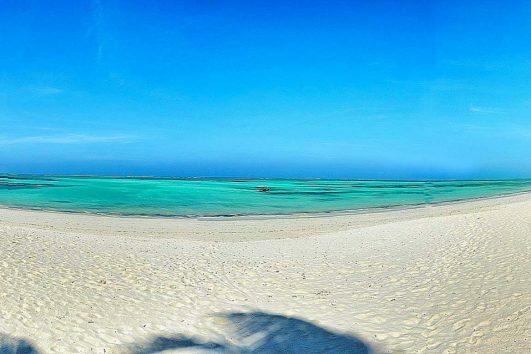 Perfect for the business traveler who is in Dar es Salaam for just a few days or for people on beach vacations in Dar es Salaam and Zanzibar, this safari to Mikumi can take as few as two days or 3 days and 2 nights as per the itinerary here below. 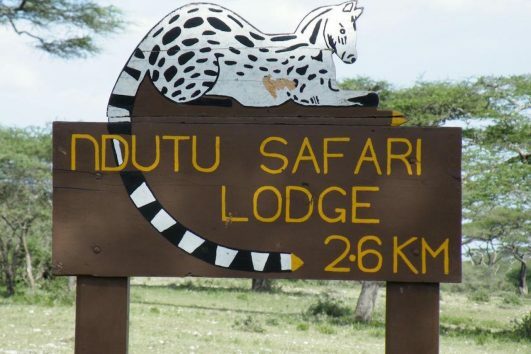 A quick short safari from Dar es Salaam or even from Zanzibar Island. 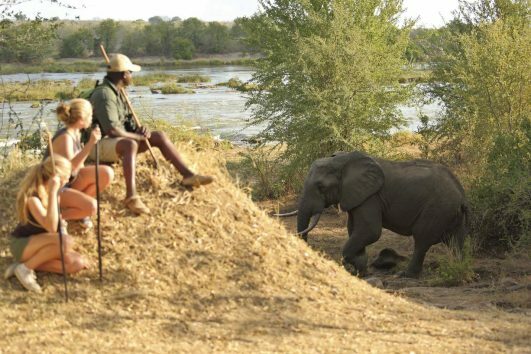 5 Days safari in Selous and Mikumi is probably the only classic Safari to Southern Circuit of Tanzania and we offer you the best of it. 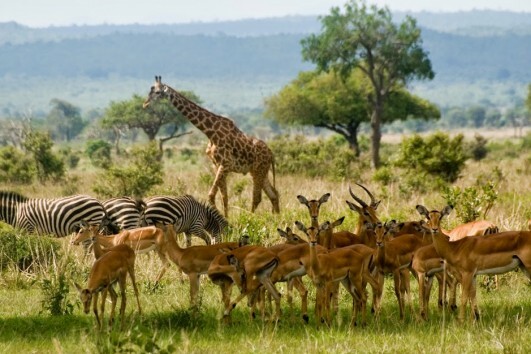 Starting and ending at Dar es Salaam this safari takes you to the Greater Selous Ecosystem and gives you the rare chance to experience real African Wilderness in the few untouched areas of Tanzania. 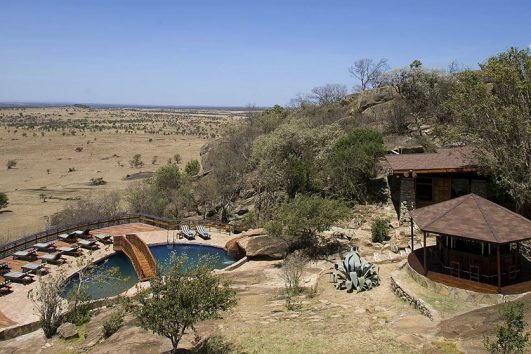 Our 5 Days Tanzania Lodge Safari; Elephants and Baobabs is one of the classic safari packages you can do in Northern Tanzania Safari Circuit. 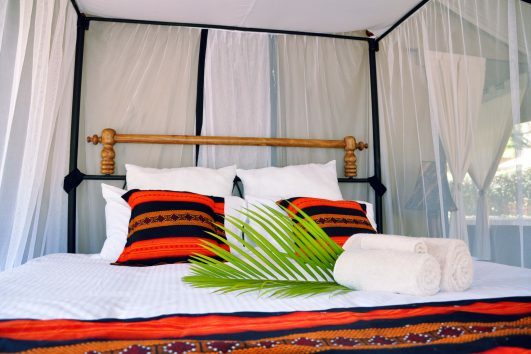 Set in the Ndutu Plains where the Wildebeests Migration concentrates during the months of December through March, Ndutu Safari Lodge takes pride in putting no bars between you and nature, giving the visitor a really African wild experience. 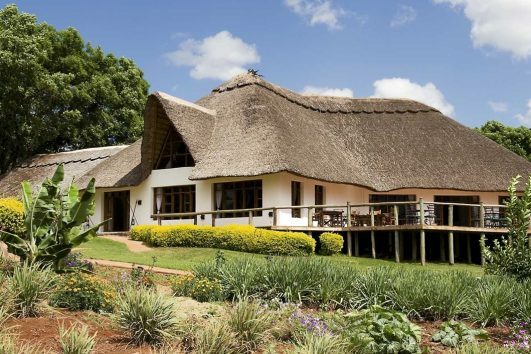 Ngorongoro Farm House is one of the best upper mid range farm lodges around the Karatu area to serve for accommodation for people touring the Ngorongoro Crater and the the nearby Lake Manyara National Park.